Opening its doors in 1926, No. 16 was one of the two stations to open that year. It was a single story, brick bungalow located at Milton and Northwest Boulevard. An open house was arranged welcoming residents from the growing Audubon Park neighborhood. One of the special performances was by the fire department's own band, one of many extracurricular activities of Spokane firefighters. 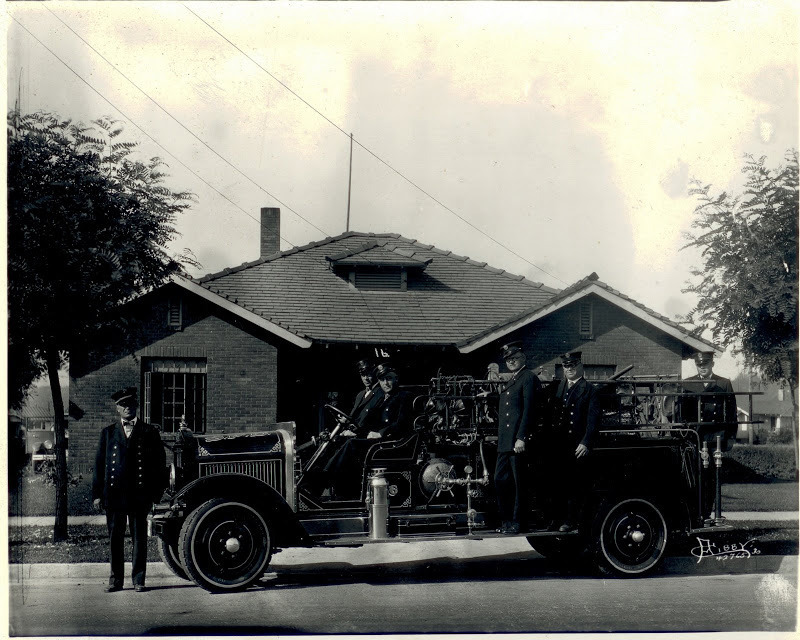 In the 1920s, the Spokane Fire Department Band was renowned throughout the city. When No. 16 opened its doors in Audubon Park, the band played for the 200 plus people who came to celebrate the dedication of the building and listen to the concert. The band also traveled as far as Portland to perform at the International Association of Fire Chiefs. The Spokane Falls Comets and Tigers, who regularly competed in physical competitions in the early volunteer days of the Spokane Falls Volunteer Fire Department, was not the only means of physical activity for Spokane firefighters. The Spokane Fire Department also had the SFD Hook and Ladder Drill Team, Plansifter Baseball Champion Team in 1895 (often rivaling the Spokesman-Review team), and were the SFD City Pennant winners. Today, the Spokane County Firefighters Pipes and Drums regularly perform for local events. They are a 501 (c)3 non-profit organization, presenting Highland Bagpipe and Drum music and deportment for funerals, weddings, graduations, ceremonies, parades, and fire service related events, for the purpose of honoring the fallen in Public Safety and Military . As described by members, "Such presentations will contribute to the spirit of goodwill and tradition between firefighters, and between firefighters and our local community." In 1989 a bond for the rebuilding of nine of the city's fourteen fire stations, and the remodeling of the remaining five, led to No. 16 relocation to 5225 N. Assembly Street, at Dwight Merkel Field. Spokane Fire Station No. 16. : No. 16 in 1930. Photo Courtesy of Spokane Fire Department, Spokane, WA. Caitlin M. Shain , “Spokane Fire Station No. 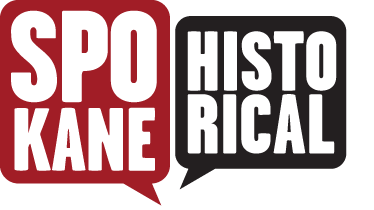 16: Department Extracurricular Activities,” Spokane Historical, accessed April 21, 2019, https://spokanehistorical.org/items/show/453. https://www.facebook.com/pages/Spokane-County-Firefighters-Pipes-and-Drums/132737543414443 "Fire Station Has Open House," Spokane Daily Chronicle, July 2, 1926, 1. "Good Baseball for the Summer," Spokesman Review, April 26, 1895, 3. "Pennant Winners to Play Series," Spokane Daily Chronicle, September 22, 1923, 18.